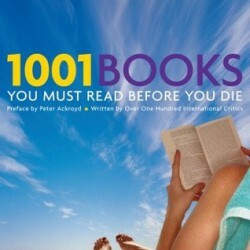 I'm reading my way through Boxall's 1001 Books You Must Read Before You Die list (2012 edition). I started this project on December 12, 2014. Prior to starting I had already read 39 books from the list.